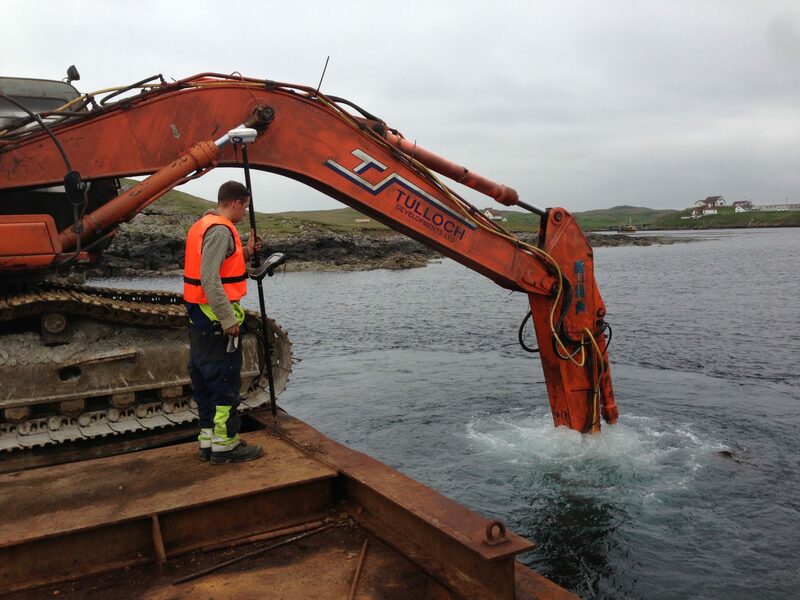 As well as providing diving and remote sensing services MSDS Marine also provide a full range of field based archaeological services. 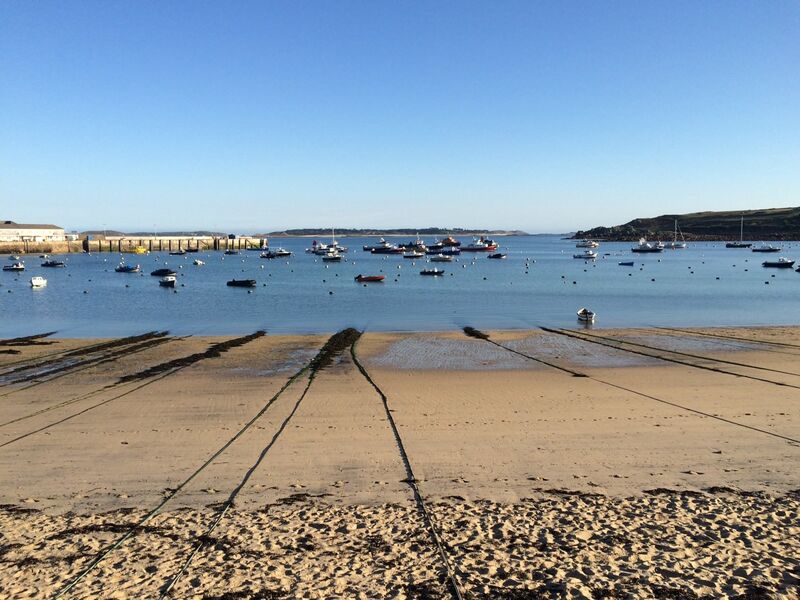 Services include watching briefs to discharge archaeological conditions on marine licences and mitigate against negative impacts to the historic environment, intertidal and terrestrial survey and asset recording and survey using ROVs, USVs and aerial drones. Watching briefs, where an archaeologist oversees all or a portion of a development, are usually a requirement on commercial projects during construction where there is potential to negatively impact the historic environment. MSDS Marine can supply experienced archaeologists to write appropriate written schemes of investigation and undertake the watching briefs, be they terrestrial, inter tidal or vessel based. Our experience ranges from small scale terrestrial extensions with the boundary of a national park to larger scale projects such as channel deepening works alongside a designated wreck site. Much like the underwater equivalent intertidal and terrestrial survey and recording can take many forms dependant on the requirements of the project, the client or the regulator. MSDS Marine have undertaken, and are experienced in, most methods of survey and recording including drawn records, photography and videography, laser scanning, photogrammetry and total station survey. We can also provide aerial drone surveys where features may be difficult or dangerous to access. 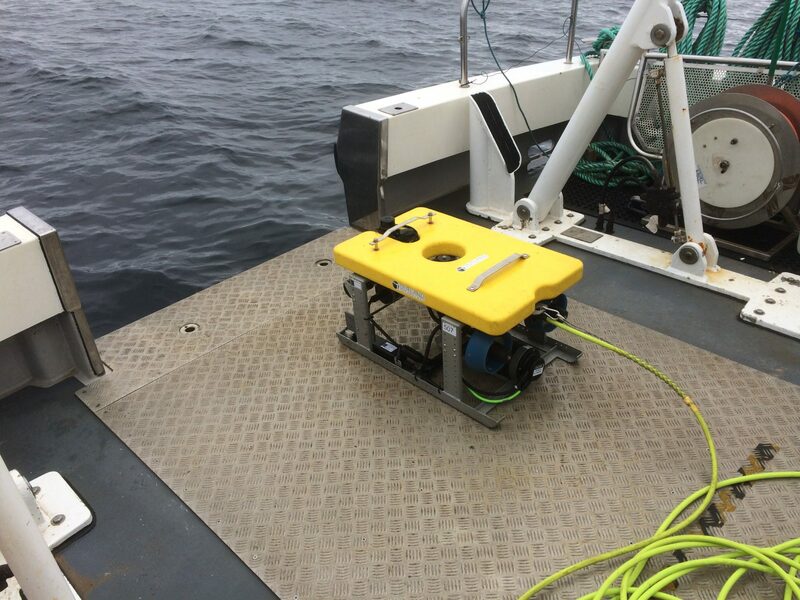 MSDS Marine can provide Remotely Operated Vehicles and operators for seabed and site investigations and the ground truthing of anomalies where the use of divers may not be practical or cost effective due to safety concerns, deep water or the requirement to stay on the seabed longer. ROVs have an advantage that they do not have all of the limitations of divers. ROVs can work in current greater than that of a diver and can work for longer in a given period of time, including staying underwater longer. They are highly manoeuvrable so are able to view a feature from all angles and a scale can be used to determine sizes. Combined with USBL tracking they are able to give a more definitive position once the anomaly is located. However, an ROV is not able to touch, feel or clear off an anomaly in the way a diver can, this is to some degree mitigated due to the live camera feed to the surface, the ability to find targets quicker and the increased bottom time (both on individual anomalies and across the space of a day).